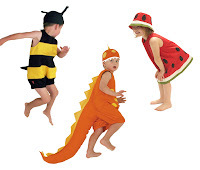 Filiokus - Playful childrens dress up costumes: Spring Knack is here! 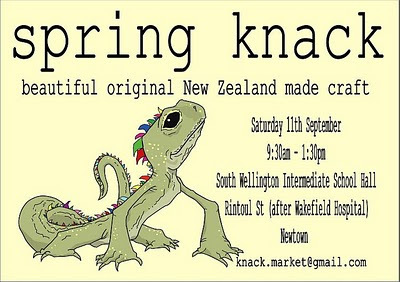 Come & see us this Saturday at the Knack Craft Fair. Filiokus Spring Special: Rain hats a bargain $25 (only at Knack) and introducing Strawberry dresses to match those lovely Strawberry Sunhats - be in quick! Cute options for Halloween and a Knack'ing good place and time to start scouting for Christmas... (sorry to mention that word).